Is it possible to be processed sugar sensitive? Well, the medical community is slow in admitting it, but it is true that some people are born with low beta-endorphin, which produces low self-esteem. When this occurs, it causes a person with the condition to naturally seek things that raise their lower than normal beta-endorphin in order to feel better about them self. Unfortunately, there are many substances and experiences that do this the quickest and tend to be physically and emotionally addictive. Most common are drugs like alcohol, heroin, morphine, codeine and behaviors like gambling that takes you into deep debt. There has got to be something to this low beta-endorphin and low self-esteem thing because recently I heard how teens are taking hand sanitizer and separating the alcohol content for consumption. How low do you think of yourself drinking hand sanitizer? Essentially, people are sometimes predisposed to consuming and/or participating in things that create a rush. The largest problem with obtaining a rush is that it wears off and is usually followed by a crash or feeling of withdrawal. Not surprisingly, whenever you eat items containing processed sugar it affects the body’s beta-endorphin levels and impacts the same neuro-chemical system as heroin, though not as intensely. Heroin, morphine, codeine, Percodan, and Oxy-Contin are all opioid drugs. Eating processed sugar has like affects on the body like an opioid drug, particularly on developing brains. Be honest with yourself and ask if you really like sweet foods? Do you eat a lot of sweets? Are you very fond of bread, cereal, popcorn or pasta? Do you have a problem with alcohol or drugs? Are you in recovery from alcohol or drug addiction? Are (were) one or both of your parents alcoholic? Are (were) one or both of your parents especially fond of sugar? Are you overweight and do not seem to be able to easily lose the extra pounds? Do you continue to be depressed no matter what you do? Do you often find yourself overreacting to stress? Do you have a temper or short fuse? If you answered yes to 3 or more, it is very likely that you are sugar sensitive. If you feel closer to yes on 5 or more of these questions, it is time for making a positive change. This is important because a person can literally get addicted to eating processed sugar, sweet foods, and white-flour products. This addiction is physiological and affects the same biochemical systems in your body that are affected by the aforementioned addictive drugs like morphine and heroin. 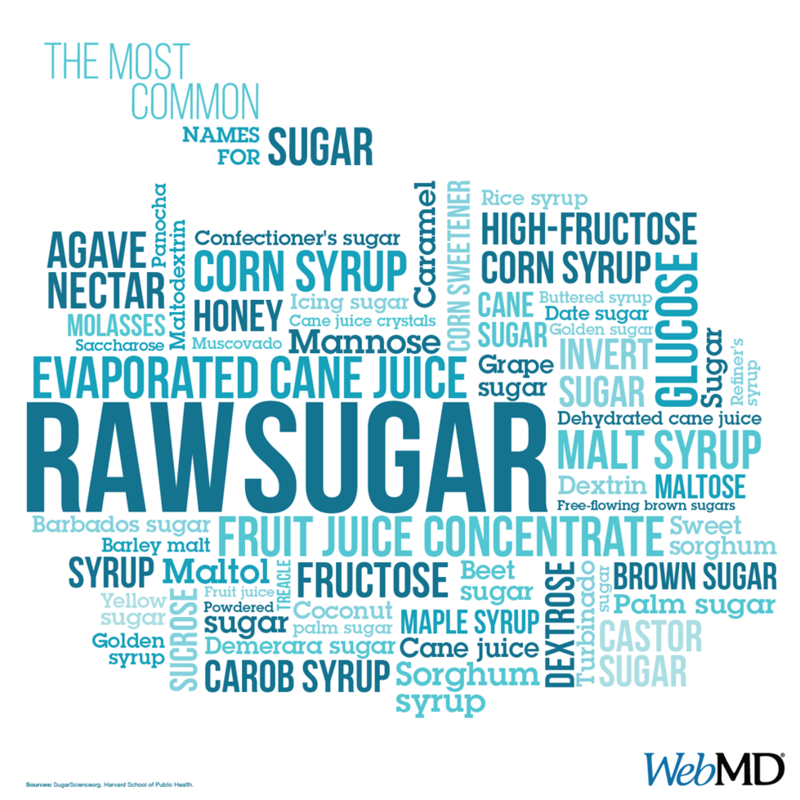 Think about the times when you do not have your regular intake of processed sugar, i.e. your fix; you can experience withdrawal symptoms, such as irritability and headaches.